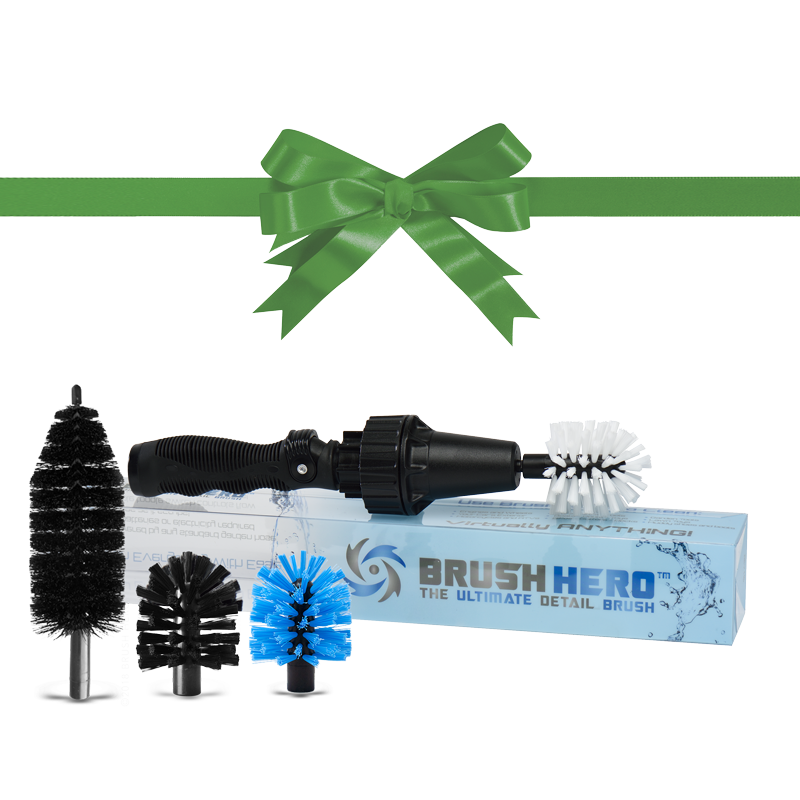 Great gift for car lovers, motorcyclists, cyclists and clean freaks! 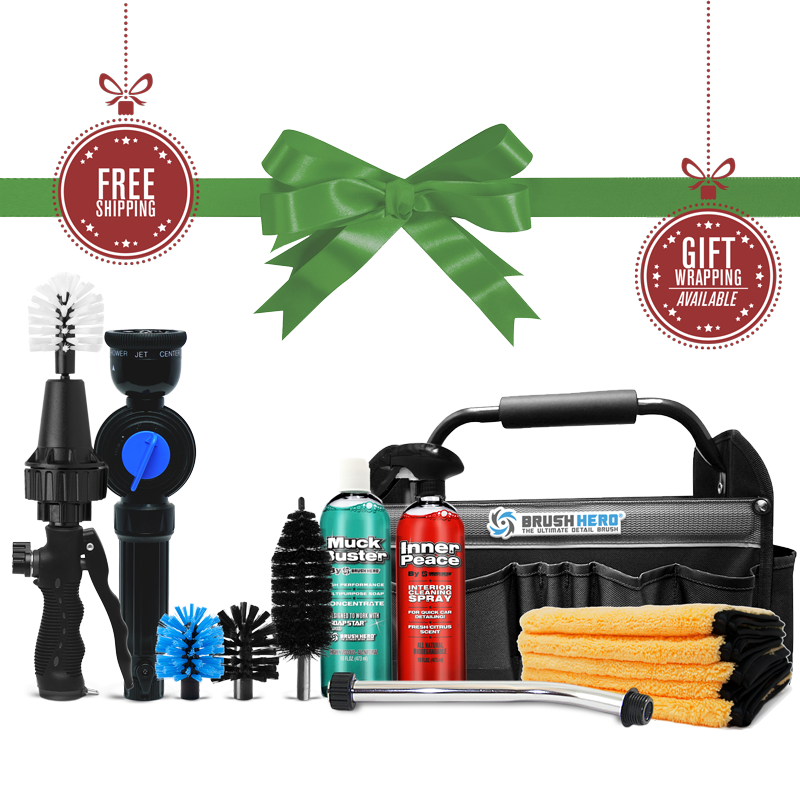 Car & Driver 2018 Best Gift for Car Lovers! Featured by Shark Tank, Popular Mechanics, Washington Business Journal, Business Insider, CNN and more! Make those pretty rims shine!